About a year ago I bought a desktop computer with Windows 7 pre-installed. Shortly after I burned the Ubuntu16.04 OS on a flash drive, and partitioned my hard drive to give Ubuntu almost the entire size, but still dual boot with Windows. I'm now wanting to re-partition my hard drive so my Windows 7 partition and Ubuntu partition are equal in size. I have included a picture of my hard drive partitions here. 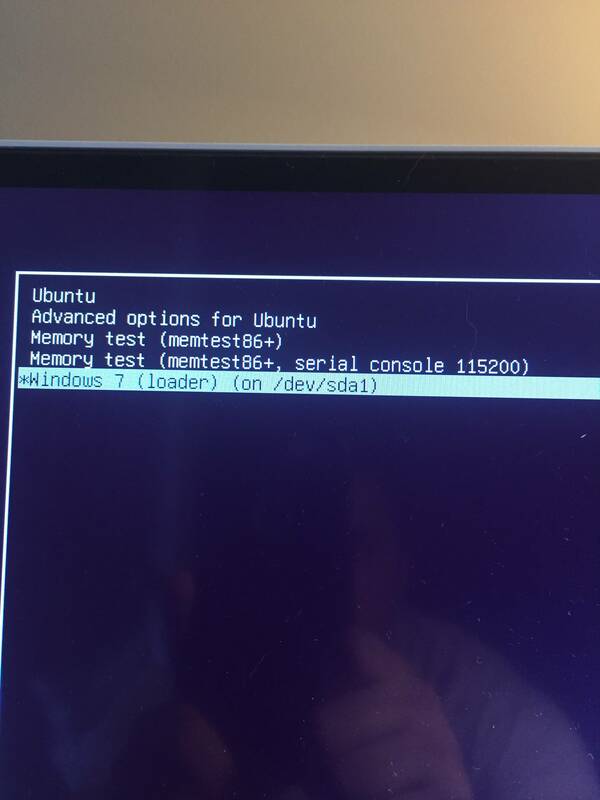 1) Assuming my windows OS is on Partition 2, should I take memory from Partition 5? UPDATE On boot, I've noticed that my windows OS is on /dev/sda1 (System Repartition 1) NOT /dev/sda2 (Filesystem Partition 2). So what is the purpose of /dev/sda2? You can create an NTFS partition for say Pictures and videos, and mount it in both Ubuntu and Windows! This way you can edit and watch your files from both OS'es, and use the apps you are most familiar with - therby get the most satisfying experience out of both OS'es! Not the answer you're looking for? Browse other questions tagged boot dual-boot partitioning or ask your own question. How to use unallocated space in a triple-boot partition scheme? unable to boot windows after installing ubutu16.04 alongside.